Walmart announced today its Top 20 Toy List featuring FURBYS, LeapPads, Novi Stars Dolls and 17 other toys bound to be on kids’ wish lists. Walmart’s Top Toys are available now at Walmart stores in time for the retailer’s layaway program, launching this Sunday. Customers who like their local Walmart store’s Facebook page can begin using layaway today. 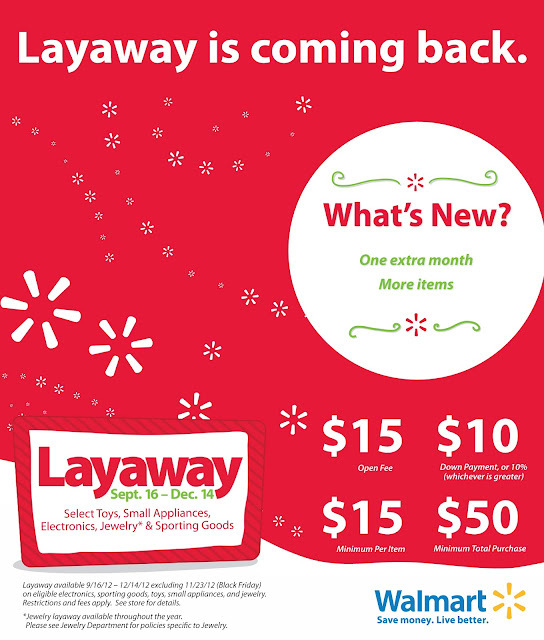 If a customer puts a toy on layaway and Walmart rolls back the price later in the season, Walmart will honor the rolled-back price if it is in effect at the time of final payment. Walmart will also match competitor pricing during checkout for layaway products through its ad match policy. Customers will be able to pick up their toys once they complete their layaway payments. 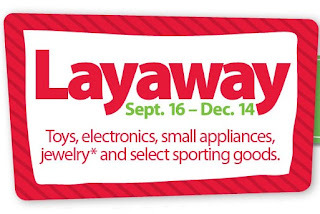 Once completed, customers will receive a full refund of the $5 layaway open fee on a Walmart gift card.